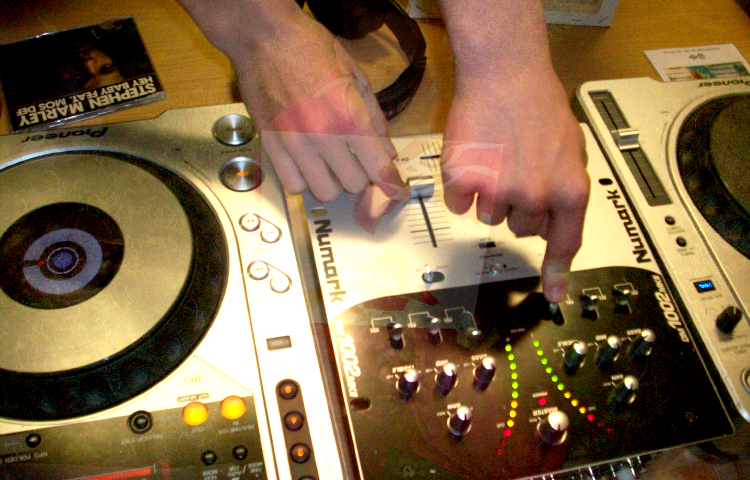 DJ’ing has over the years proved very popular with boys + girls. Learn to mix your favourite songs just like the super star DJ’s. This can be a fun party enjoyed with a group of friends learning to match the beats on two songs and mixing smoothly from one to the other or trying to scratch. If you prefer the birthday boy or girl can have a one to one session where they will be taught some of the tricks the pro DJ’s use and making their own mix that they can impress all their friends with. You tell use the type of music they like and we will bring a selection or we can use your own MP3’s, CD’s or even vinyl records if you want to be really old school!